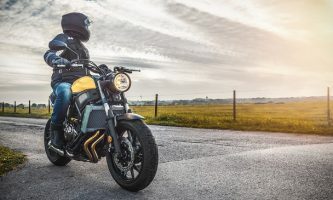 Learning how to drift a motorcycle can be compared to learning to ride a bike: it’s something that can take time to master, but once it’s mastered will provide you with unlimited excitement and adrenaline rushes. 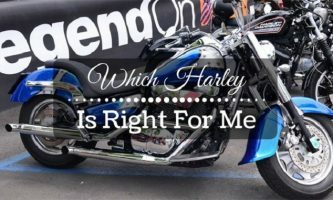 Just like riding a bike, you will make mistakes, but the question is whether you will grow and learn from those mistakes or keep the training wheels on your bike out of fear. 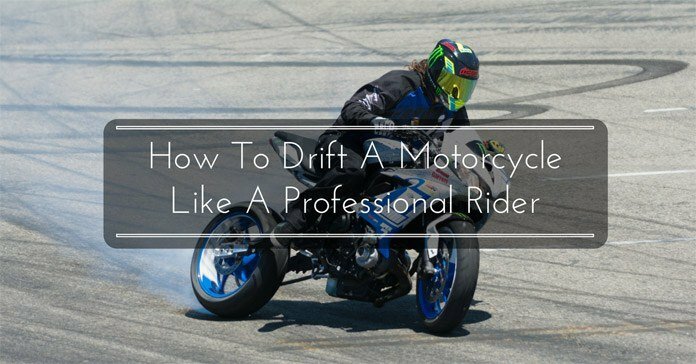 Exactly how keen are you when it comes to learning how to drift motorcycle? This article is designed to help you learn how to drift, and if followed correctly, with a bit of practice you will be drifting in no time! It’s how I learned how to drift, and I’m sure you can too. What you’ll need to learn how to drift a motorcycle. 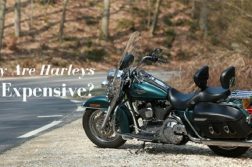 The act of drifting doesn’t necessarily require much more than a motorcycle. I would however always encourage you to wear your protective gear, especially your helmet. 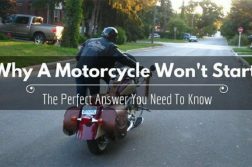 This is a dangerous task and you should only do it if you are prepared and already have a little experience riding a motorcycle. Working condition before attempting to drift by getting it serviced. 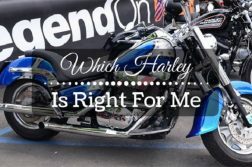 It’s not uncommon for motorcycle accidents to happen because of faulty bikes. 1. Build your riding confidence. 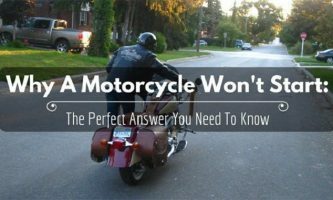 Your first experience on your motorcycle probably won’t be a smooth one. Drifting will be even less of a pleasant experience, especially for first-timers. To build your confidence on the bike, you need to practice as much as you can. This can be riding around your home, or a safe place where people know where you are in case of an emergency. It doesn’t have to be fancy, but just enough space to drift without crashing into something. You need to dress for comfort not style, and possibly (and highly recommended) take a riding class before trying to drift. This will give you immediate experience and let you learn from the mistakes of others, and not have to go through it yourself. You can also have first-hand mentoring from professionals to get you on the right track. When drifting, you want to start slowly. 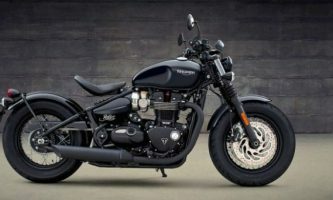 Eventually, you need to build momentum with your bike at a comfortable pace to begin your drift. Drifting isn’t about speed, it’s about skill. I want to remind you that drifting can be dangerous even for professionals, and you should always be wearing protection when around the vehicle. The last thing we don’t want to hear is your injury just because you didn’t wear necessary protective gear when drifting. Make sure you train on clean asphalt for optimum drifting potential and have no risk of serious injury. 3. Learn How To Rear Wheel Break. When drifting, you need to first learn how to break your back wheel when riding at 15-20km/h. This should initially be done slowly, but once the clutch has been pulled come to a hard-rear wheel break. This is the easiest part of drifting, but can be daunting for beginners. It may take a couple of attempts before done smoothly but remember there is no pressure for you to master this in your first attempt or even your first 100 attempts. 4. Learn to do a 90-120 degree skid at the end of breaking distance. Once you have mastered breaking from the rear wheel, you’ll be faced with your next step. This is where it gets tricky, and you’ll have to turn between 90 and 120 degrees at the end of your skid. It’s important this is done at the end and not at the start or in the middle, as you will be going too fast and will lose balance if maneuvered at too fast of a pace. Once you’ve got this down, you’ve got the hard part out of the way and now the fun begins with the next step. The next step is to learn how to rear wheel slippage, and after the 90-120 degree skid is the time put that into action. 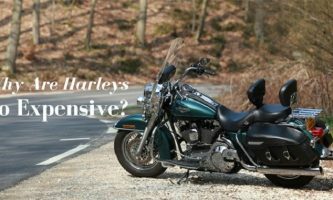 When you’re at the maximum tilt with your bike, drop the clutch and open the throttle to 50%. If you’re inexperienced, you can use your leg for support and better tilt feeling. If you do have a little crash, you will land safely on your leg and won’t injure yourself. Do this a few times until you are comfortable to do it without your leg for support. The most important thing is to keep practicing. Just like any skill, it will take you time to fully master. And thereafter you will be constantly improving your drifting and learning new tricks and skills to help you be a better rider. If you don’t actively practice you will forget key things you have learned and have to start from the beginning. Drifting is all about getting the perfect balance with the throttle and the tilt. But most importantly, it’s about ensuring all these instructions are followed carefully, and with enough practice, you’ll be drifting naturally in no time in front of your friends and family. Before commencing with your drift attempts, I encourage you to re-read this list and make sure you have everything you need not only to drift to your maximum potential but for safety reasons as well.